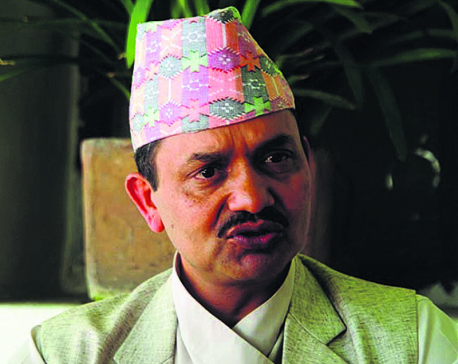 KATHMANDU, June 7: Chief Executive Officer of the National Reconstruction Authority, Govind Raj Pokharel, made a keynote speech on 'Early lessons from post-earthquake recovery in Nepal' at the third edition of the World Reconstruction Conference (WRC3) taking place in Brussels from June 6 to 8. Co-organized by the World Bank's Global Facility for Disaster Reduction and Recovery, the European Union, the United Nations Development Programme and the African, Caribbean and Pacific Group of States, WRC3 aims to promote resilience through post-crisis recovery. In the keynote presentation, Pokharel highlighted the strengths and shortcomings of the response and recovery in the last two years and on the way forward -- what Nepal needs to do for sustainable and resilient recovery. He explained the necessity of a national disaster management agency responsible for preparedness, response and recovery for disaster preparedness planning. He also stressed the importance of a vibrant civil society and private sector and the need to consciously involve them in preparedness planning and recovery. 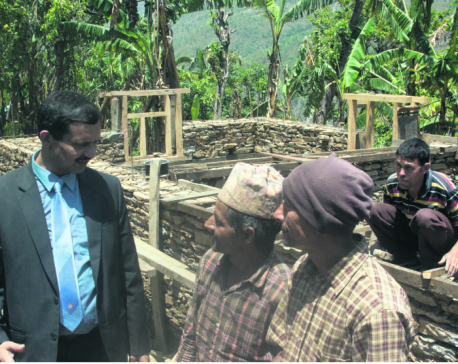 Moreover, Pokharel pointed out that commitment to meeting the needs of the most vulnerable cannot be just rhetorical or remain at the theoretical level in planning, and that it has to be articulated clearly in project activities and expected results.